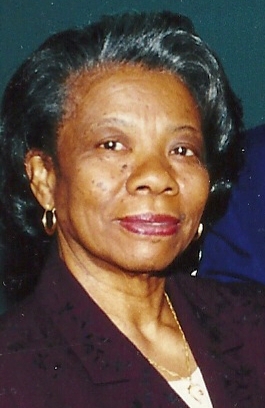 On Sunday, April 14, 2019 Estelle O. Jordan of NE Washington, DC entered into eternal life. Family will receive friends on Tuesday, April 23, from 10 am until the time of funeral service at 11 am at Pilgrim AME Zion Church, 612 17th Street NE, Washington DC. Interment Harmony Memorial Park.